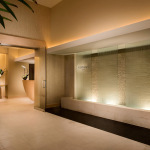 The Regent Bal Harbour Condominium Hotel is an elegant five-star property overlooking the Atlantic Ocean that features a breathtaking lobby space, signature restaurant, bar, internationally acclaimed Guerlain Spa, 123 luxurious guestrooms, a Presidential Suite, meeting rooms, social rooms, outdoor entertainment terrace, fitness center, pool, and beach cabanas. 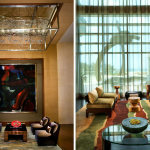 It also features a world-class art program with a variety of conversation pieces located inside and out. 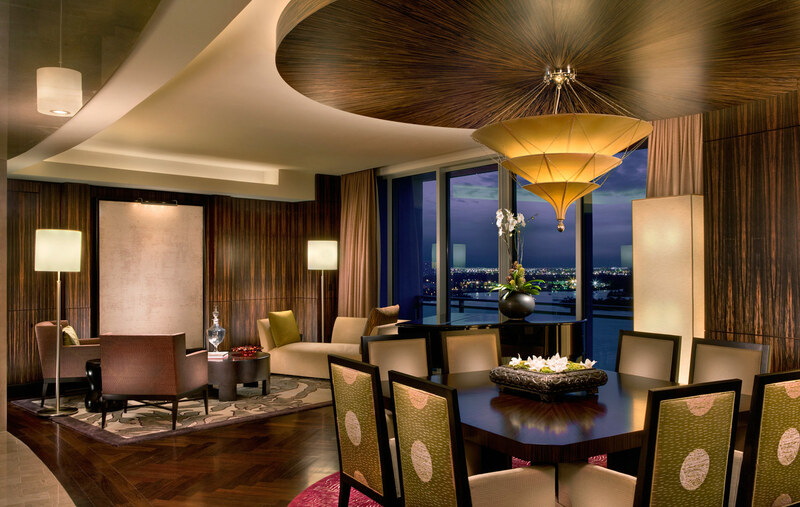 The interior design is decidedly contemporary, infused with an Asian flair and a richness achieved through exquisite finishes and fine detailing. 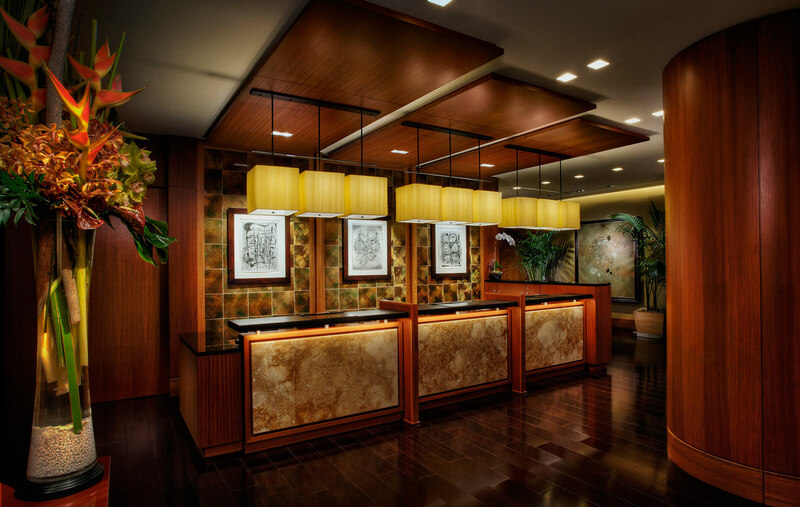 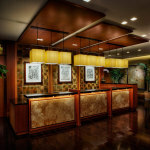 The lobby at the Regent Bal Harbour Condominium Hotel. 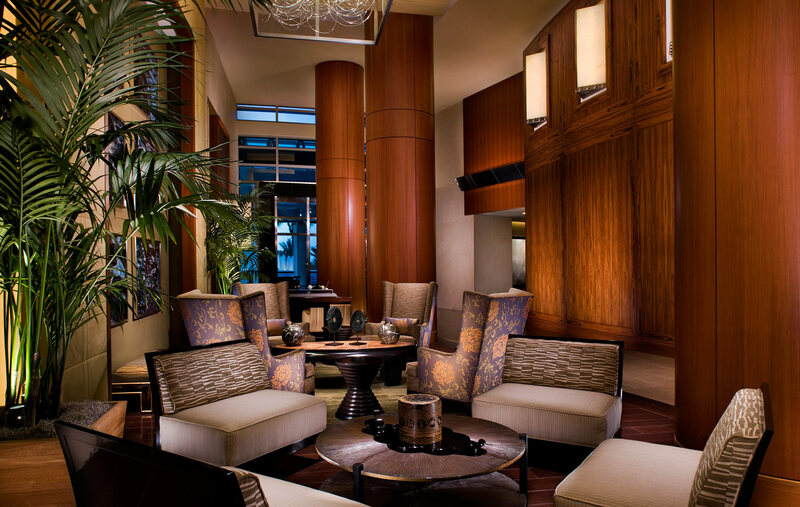 The lounge area at the Regent Bal Harbour Condominium Hotel. 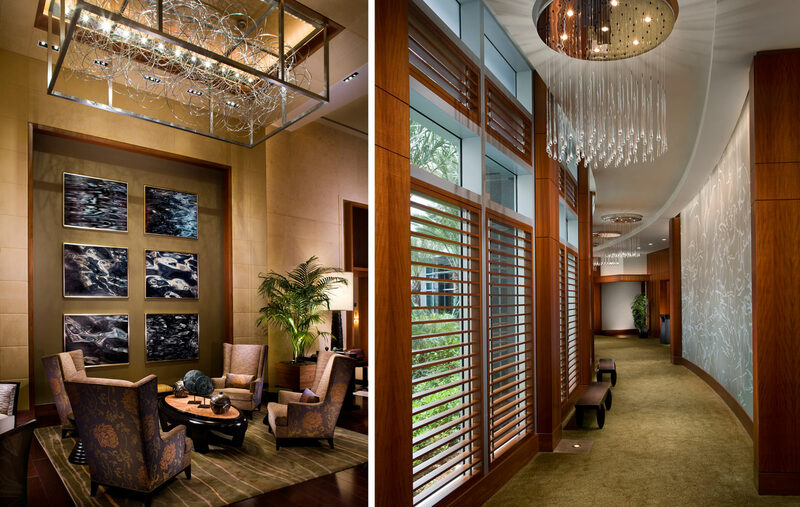 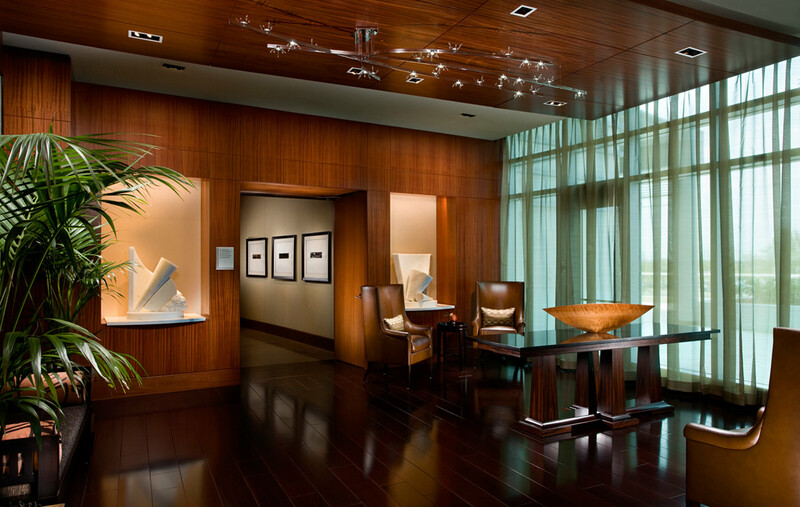 The hallway and conference room at Regent Bal Harbour Condominium Hotel. 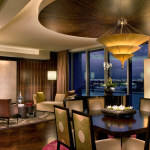 The room at Regent Bal Harbour Condominium Hotel. 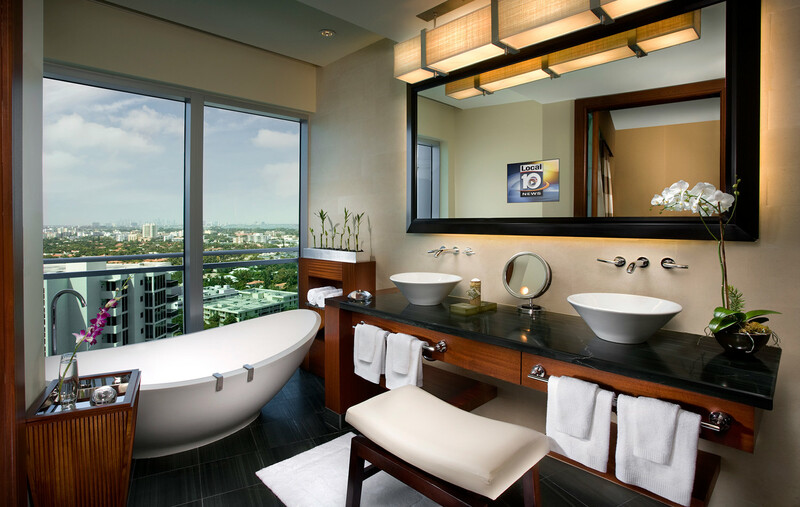 A luxury room at the Regent Bal Harbour Condominium Hotel. 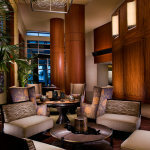 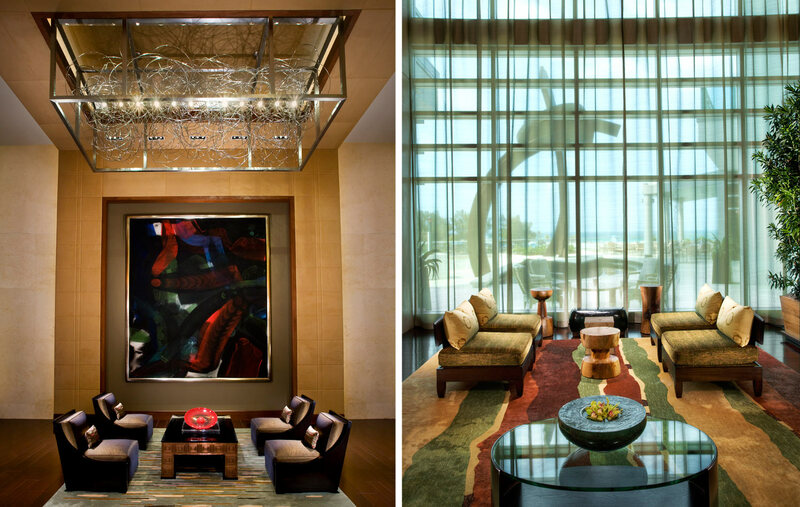 Two lounge rooms at the Regent Bal Harbour Condominium Hotel. 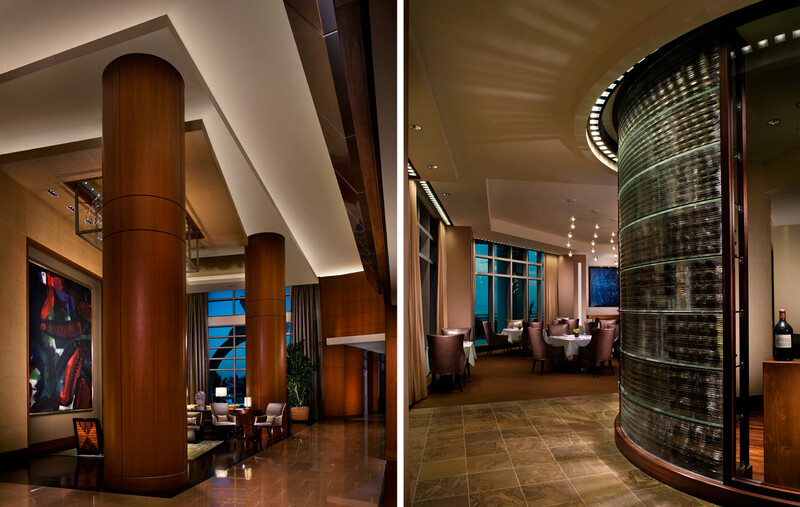 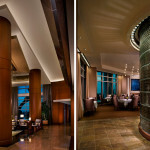 The wine cellar and dining room at the Regent Bal Harbour Condominium Hotel. 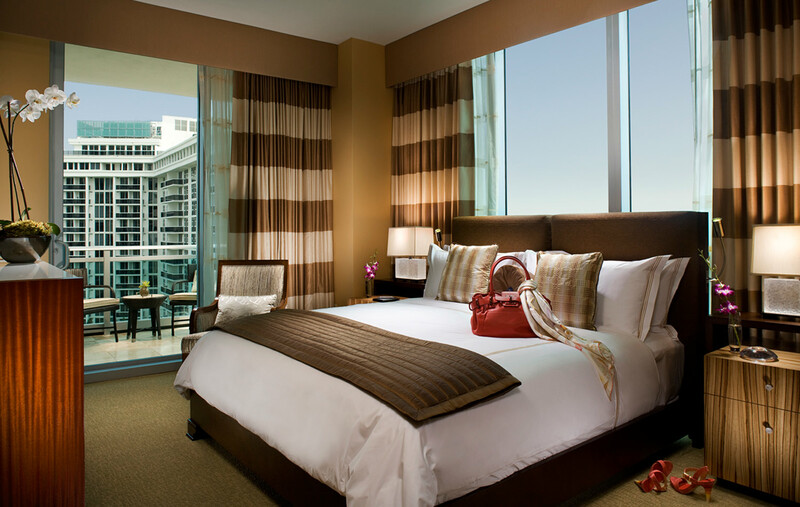 A bedroom at the Regent Bal Harbour Condominium Hotel. 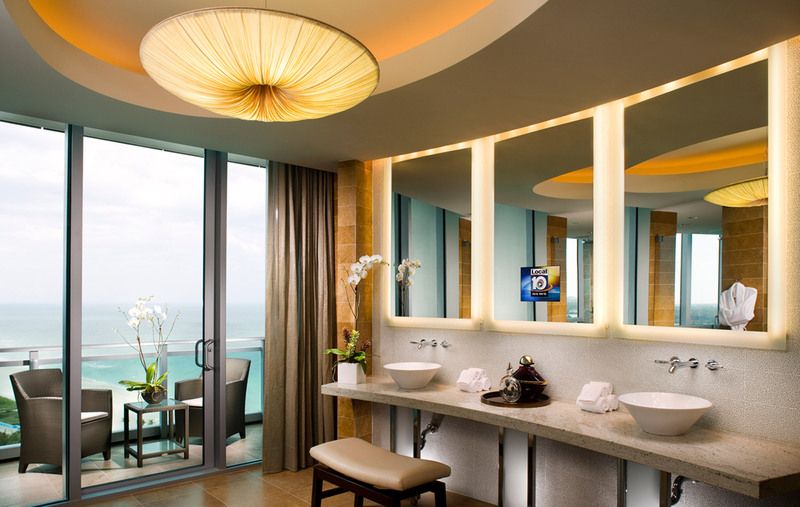 The bathroom at one of the room in the Regent Bal Harbour Condominium Hotel. 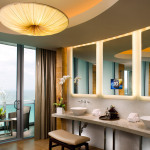 The seaside bathroom with patio near the beach. 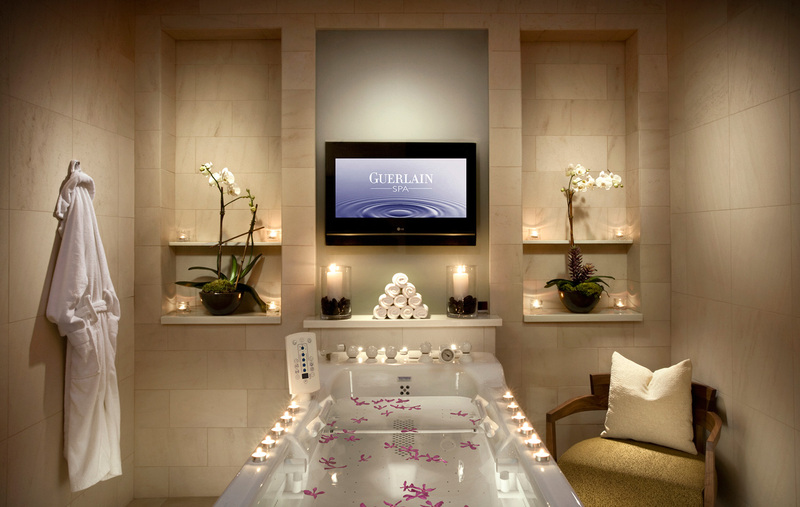 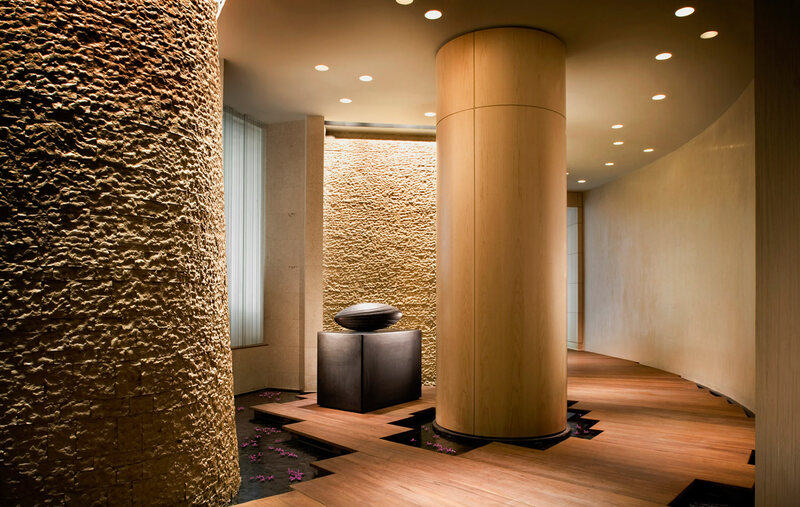 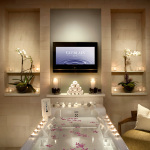 The Guerlain Spa at the Regent Bal Harbour Condominium Hotel. 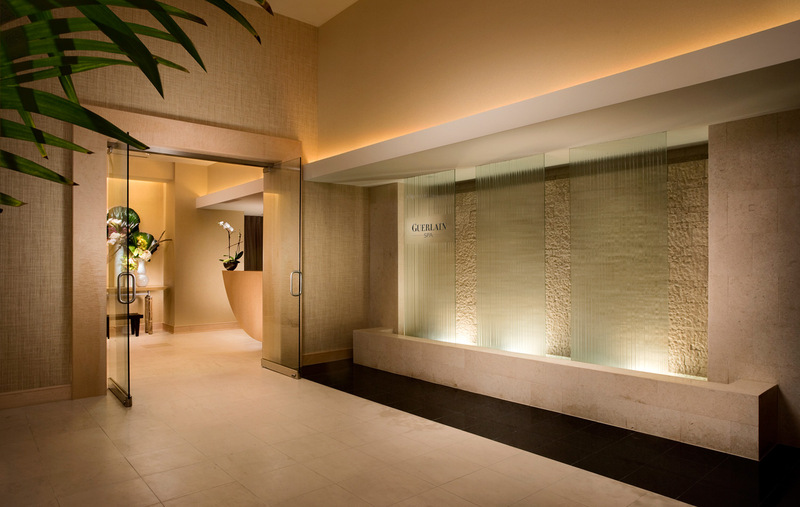 The hallway at the spa with large beams and a stone fixture.